We glad to inform, that new IBProvider v3.27.1.19598 is ready for download and work in your applications and services. You can download the Trial of “IBProvider Professional Edition” (32 and 64 bits) from any page at our web site. 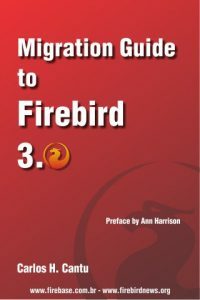 How to migrate existing users from firebird 2.X to firebird 3? Firebird 3 is using new method to validate users on the server. Direct upgrade of security database is therefore impossible. “security2.5” is a sample database name – you may use any other if you wish. Upgrade Script will create users with new random passwords and type them to you. It’s your responsibility to notify users about new passwords. switch and lead to denial of service. The issue was introduced in version 2.5.5. FDB Python driver for Firebird v1.5 is available for download. FirebirdWebAdmin 3.3.0 is released . Review User Page. Modal popup for Role creation. Delete role button for each role. Users: Remove “Customizing” panel. Is not database/server related. Initial integration with Crowdin. Convert all files to UTF-8. Update Romanian & Russian translations. 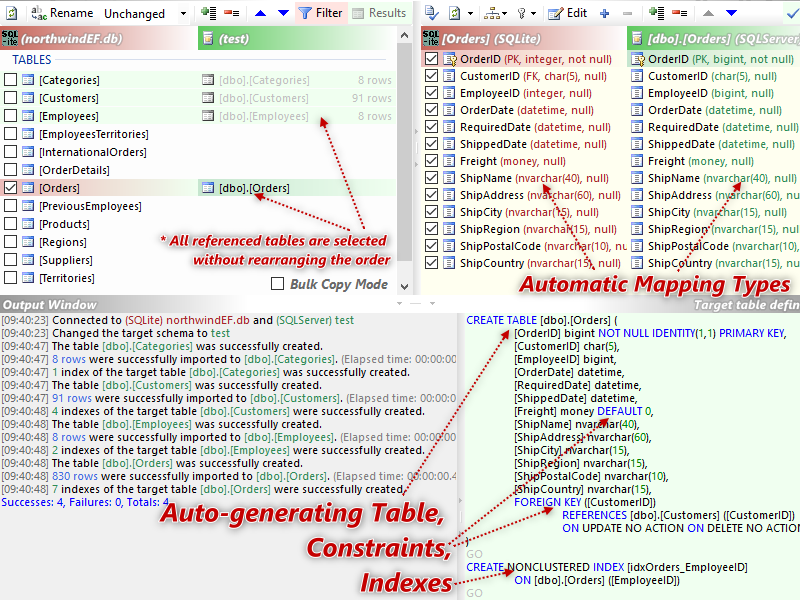 UI improvements: Roles, Users, Exceptions, UDF, Table comments. 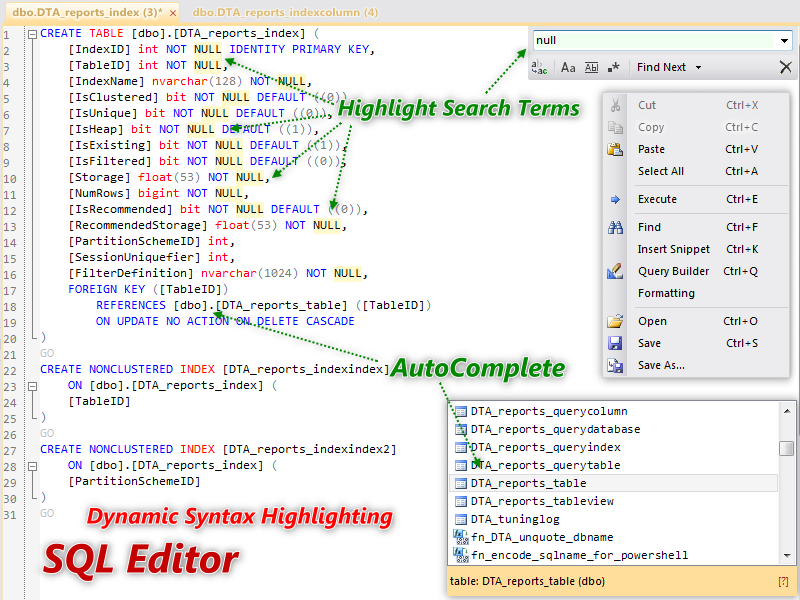 Now we have autocomplete/suggestions with table names and fields and SQL reserved words.